Join FRIDA For The FIFA World Cup! 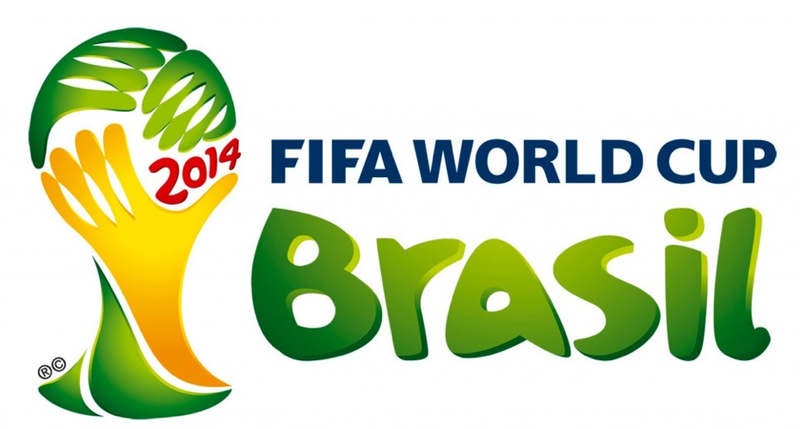 Get ready FRIDA fans, the 2014 FIFA World Cup is now less than 30 days away! As we all know, this is a spectacular event that only arrives every four years. And the fact that it is happening in Latin America is building the buzz even more! 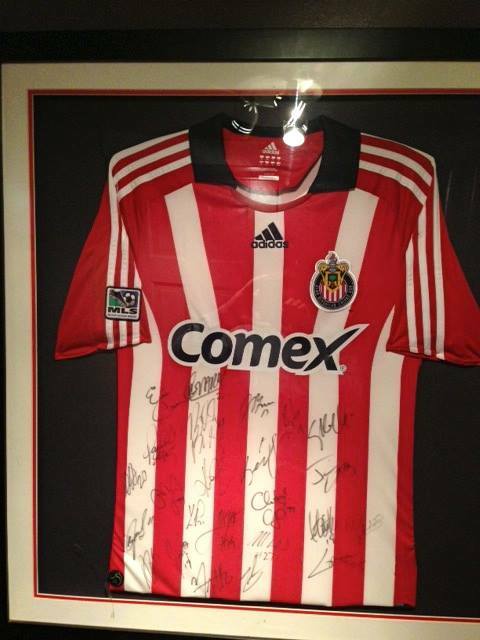 In case you haven’t noticed, we are huge futbol fans (Go Chivas!). So to commemorate this amazing event, we will be broadcasting all of the major games on our big screen HDTV’s! We will also be offering Happy Hour Prices during every match and creating specialty cocktails to celebrate the competing teams. June 12 is when the games officially begin (and you can bet we will be throwing a major fiesta during the opening ceremony), but we’re already jumping on the futbol fever. Enjoy great matches at our restaurants all month long. In fact, we’ll be broadcasting games up until the epic finale on July 13. Jerseys are welcome too, as are loud cheers. Heck, wear your cleats and dress as your favorite player! FRIDA is all about good times and good food. And this summer, we want to be your “Go-To” FIFA destination. So let’s get things started with the official “VIDA,” 2014 anthem! Celebrate the Sporty Side of FRIDA! And with huge events like The World Series going on this week, we figured what better time to celebrate the sporty side of FRIDA? 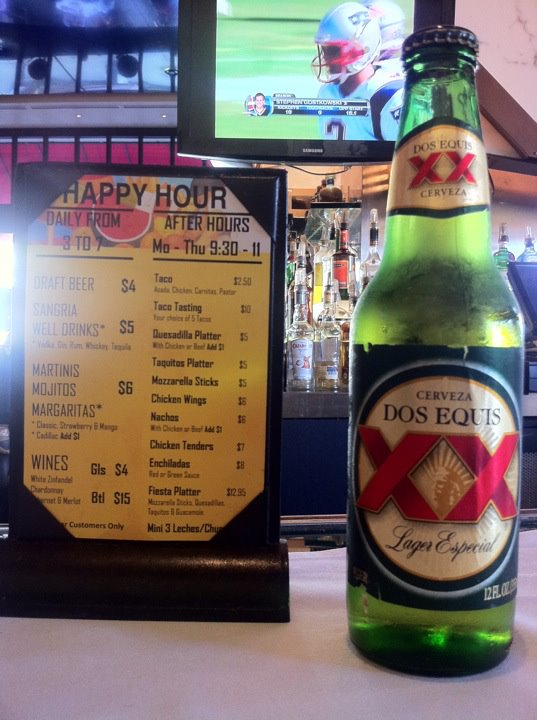 That’s right, at both our Beverly Hills and Glendale locations we’re offering happy hour specials and plenty of crisp HDTVs to put you right in the middle of the action. Big MNF fan? Then you HAVE to drop by for a taste of our Crazy Mondays! Throughout the night, you can watch grizzly High-Def tackles and savor special prices on Tostadas, Enchiladas, and our trademark Margaritas! Or perhaps you need a place to catch Game 6 of the Series? Pop in to FRIDA this Wednesday for dirt cheap Wings (which go great with Mexican beer BTW)! And per usual, you can always drop by on weekends for FIFA matches and the rest of the Pan American Games (for all you die hard Latin American deportes fans). The point is, we’ve got always got some kind of matchup happening on our FRIDA TVs and we’d love to have you drop by, jerseys and all!